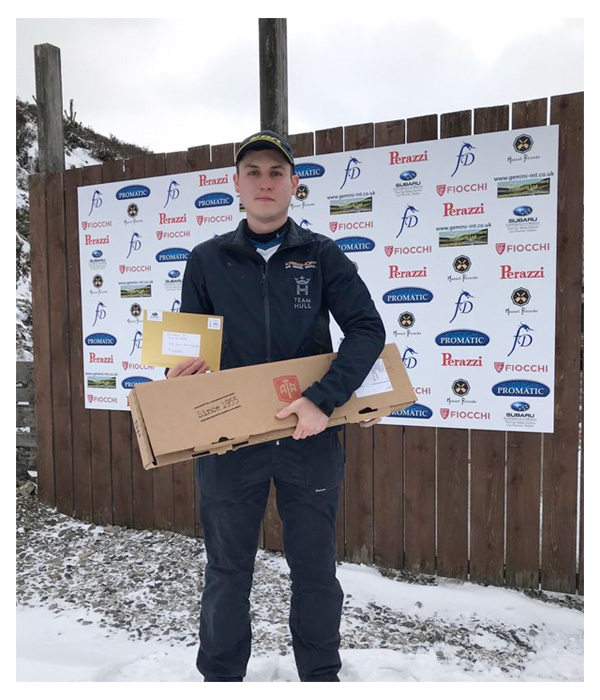 Congratulations to Curtis Woolley on winning High Gun at the Fauxdegla Winter Series. The high gun was awarded to the shooter with the highest combined score from 4 separate shoots. So a pretty consistant level of shooting is needed throughout. Curtis collected his prize after the last shoot in the series on Sunday 18th March. As you can see from the photo, it was a proper winters day to win it on.